Father's Day is just around the corner (June 20th). My husband always loves when I come up with a gift that costs, "$ free.fifty-free", or at least close to free. dad and Grandpas on Father's Day. This link has the idea for Mother's Day. I just adapted it a bit. Grab a bag of m&ms. Then attach this poem and the questions below. 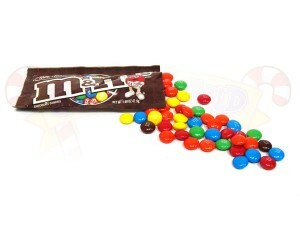 Let's play a game with M&M's & have some fun! Pick a candy, any color will do. And we'll learn together about you & me! Red- What is one of your favorite things to do with me? Orange- Where would you want to go anywhere in the world with me and why? Yellow- What do you see us doing together in 10 years? Green- Name 3 reasons why you love me. Blue- Ask me any question you like! Brown- Hum a tune and see if I can guess it! I just came across your blog and I am now your biggest fan! 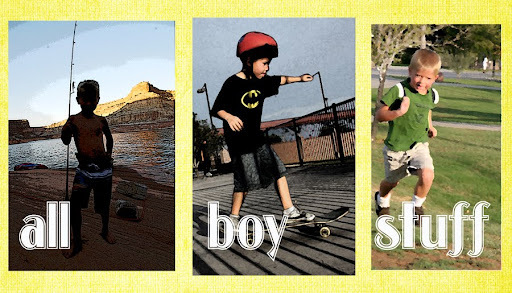 I have 3 boys as well, and I'm sooooooooooo glad that you have this blog. You are a saint!